Between 1956 and 1970 an entire neighborhood was destroyed in Roanoke, Virginia. If you visited the location of the neighborhood today you would have no idea that people once lived, worked, prayed, ate and went to school there. Over the course of fourteen years homes, churches, schools and business were burned and bulldozed. 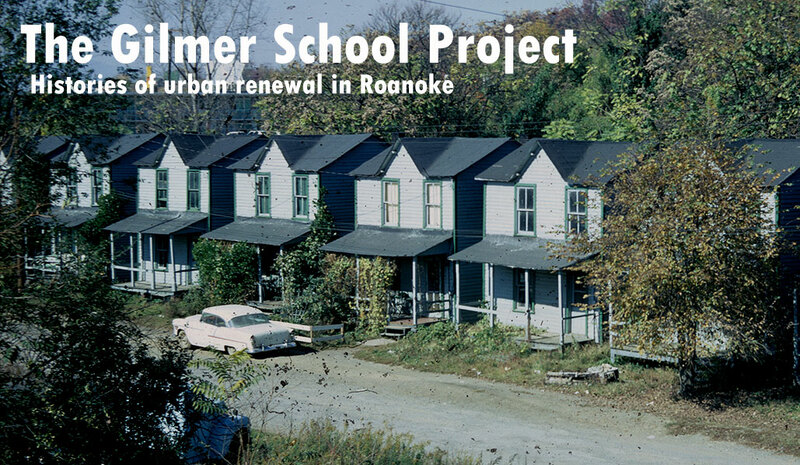 This website, a collaboration between Community High School and Philosophy INC, is an attempt to document those years and allow people to explore a part of Roanoke’s history that’s in danger of being erased from our collective memory. We are always looking for new material for the website, please let us know if you can help.